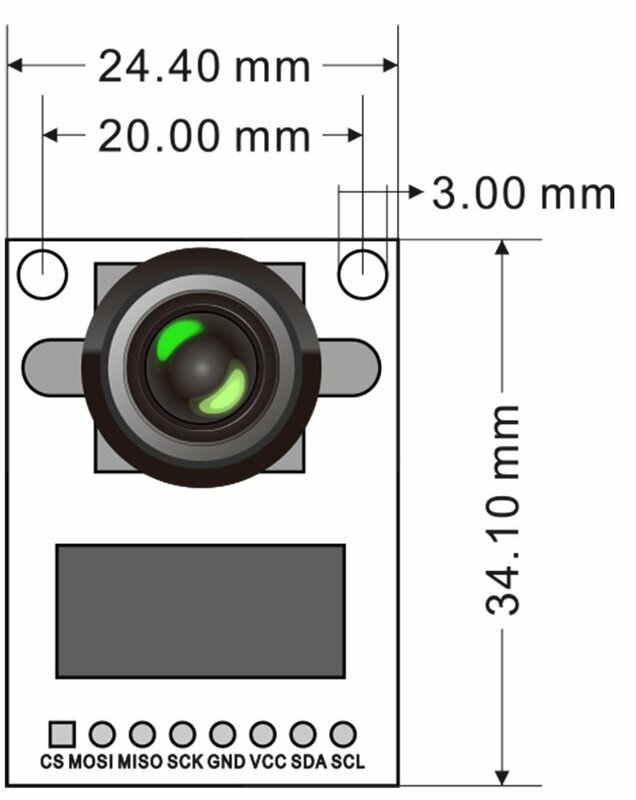 Support JPEG compression mode, single and multiple shoot mode, short movie recording, one-time capture multiple read operation, burst read operation, low power mode and etc. 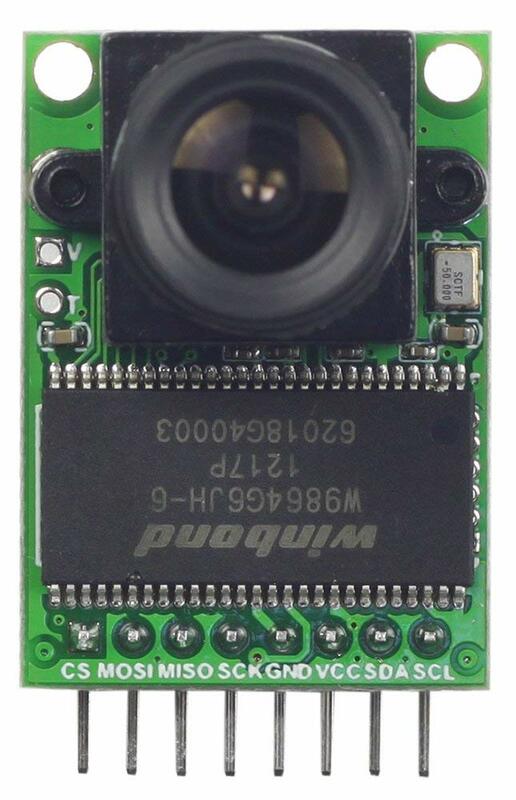 Arducam-Mini-5MP-Plus(OV5642) is performance improved version compared to its predecessor Arducam-M-5MP. 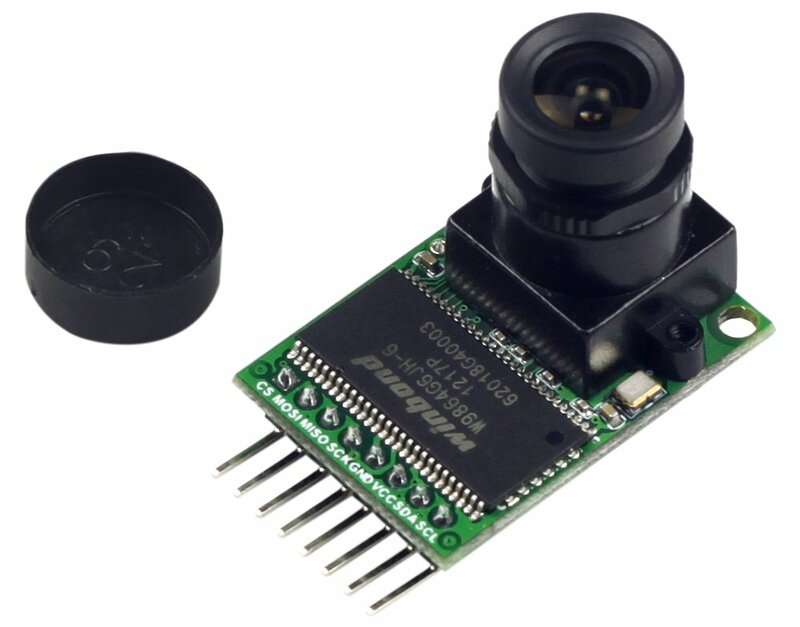 Arducam mini not only offers the capability to add a camera interface which doesn’t have in some low-cost microcontrollers, but also provides the capability to add multiple cameras to a single microcontroller. 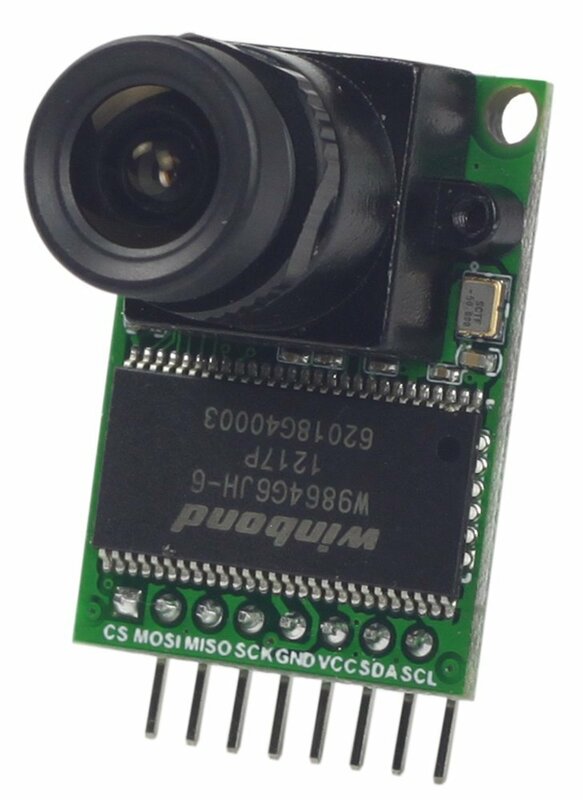 It can not only capture decent 5MP JPEG images but also can do 5MP full resolution RAW image capture, which makes it to be the ideal solution for IoT and scientific image processing applications. 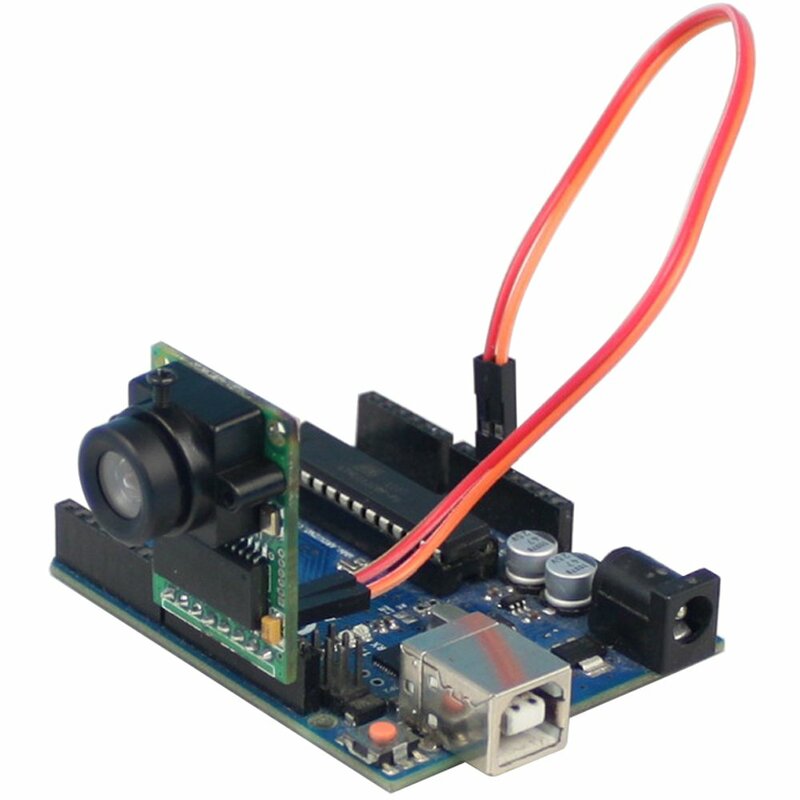 Even more, it can record short movie clips as well. 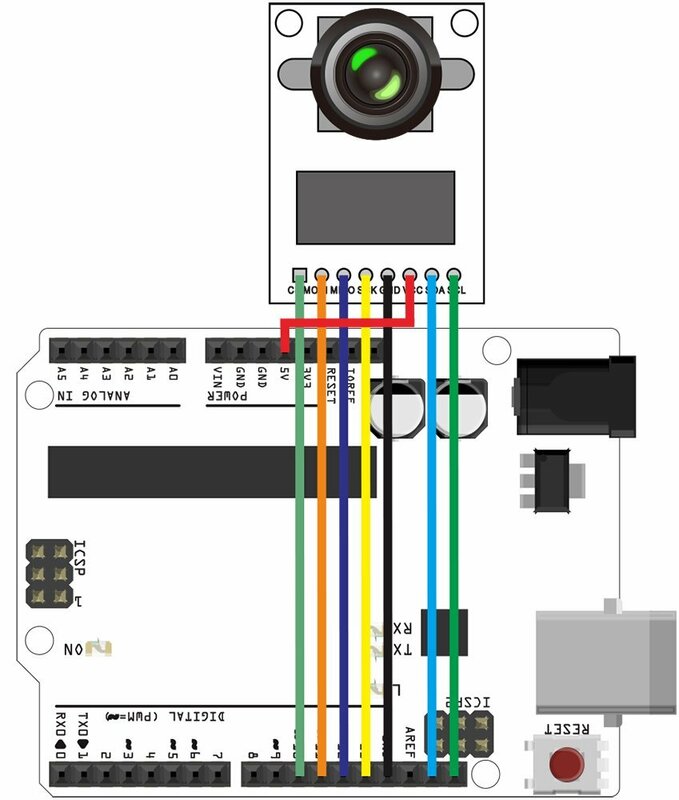 Support JPEG compression mode, single and multiple shoot mode, one time capture multiple read operation, burst read operation, low power mode and etc.